Entry number # 7 Snooks of 3Beezehomestead! Congratulations! I know you'll enjoy these teas very much! Thank you to all who entered this giveaway! You can look forward to more opportunities to win in the future! In the meantime, if you just can't live without their products click on the button in my sidebar and do a little shopping! Mothers day is right around the corner! I hope you can get out with your camera's this weekend and snap up some spring shots to enjoy! Howdy Farm Friends and Welcome ALL new followers! 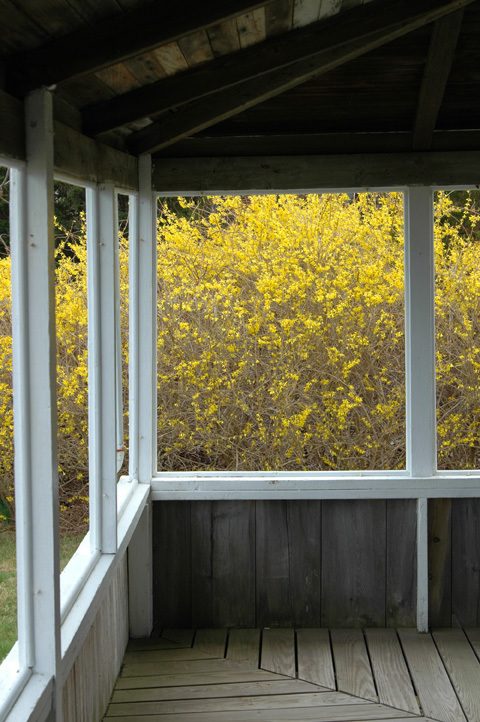 Spring is a GREAT time of year to join the Dandelion House Community! As we continue to grow so do our gardens, homesteads, families and our love of all things GREEN AND GOOD! Some of you may recall me introducing FarmMade ( my first sponsor ) at the start of the new year in January. Farmmade is just a few short weeks away from launching their website where rural, city and backyard farmers can set up shop to sell their wares online! I can hardly wait to see what store keepers have to offer in this unique handmade market place for Farmers! 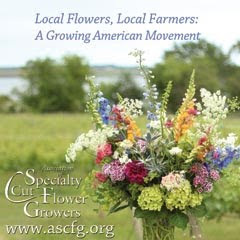 But, did you know that you can be a FEATURED FARMER on their facebook page too? It's easy! Simply contact Amber ( member of the Farmmade team ) with your farm story and you'll be considered as a future FEATURED FARMER. That's what I did, and guess what? Dandelion House is this weeks Featured Farmer! I'm honored to help support their growing FARM community and I wanted you to know about it too. I encourage each and every one of you to share your farm stories with Amber! FarmMade is a handmade marketplace for Farmers. We promote all things FARM....from the food that they grow, to the life that they lead, to the wares that they make. We intend on helping to sustain existing farms and grow new ones! We celebrate the "new definition of the present day farmer" in recognizing the city farmer, rural farmer, rooftop csa, community gardens, back/front yard farming, container cultivation, etc. ANYONE who cultivates the land and/or owns livestock to feed themselves, sustain their families and connect to a healthier lifestyle is a HERO in our book." I'm proud to be a part of the FarmMade community and I know you will be too! Another EARTH DAY has come and gone but for many of us it's not just a " day " anymore. It's a lifestyle! I remember the first Earth Day event I went to in 1991. The main focus was on recycling and alternative energy. It was there that Boz and I learned about an annual event called The National Solar Tour. At the time we were planning to build an OFF GRID Straw Bale Home on ten acres of raw land we had purchased in the high desert of northern Nevada situated one mile away from power. We even attended a day-long straw bale workshop where we had the opportunity to help someone else get their wall ( bales ) in place! Fast Forward 21 years and a lot has changed ( we left our land for the sunny shores of Cape Cod Bay and a tiny OFF-GRID BEACH cottage ) in the world and in the hearts of people world wide about the way we live and how we can make our world a healthier place. Being organic and homesteading in the 70's was for hippies and folks who were against " the establishment". At least that's what the media wanted us to think. Thanks to the hard work of those hippies visionaries GREEN LIVING is not only popular in the mainstream today, it's embraced wholeheartedly by businesses who participate in sustainable business practices alongside providing the consumer healthier choices. Businesses like Mountain Rose Herbs are doing their part every day to make sure we have products that are healthy for us and our Earth. 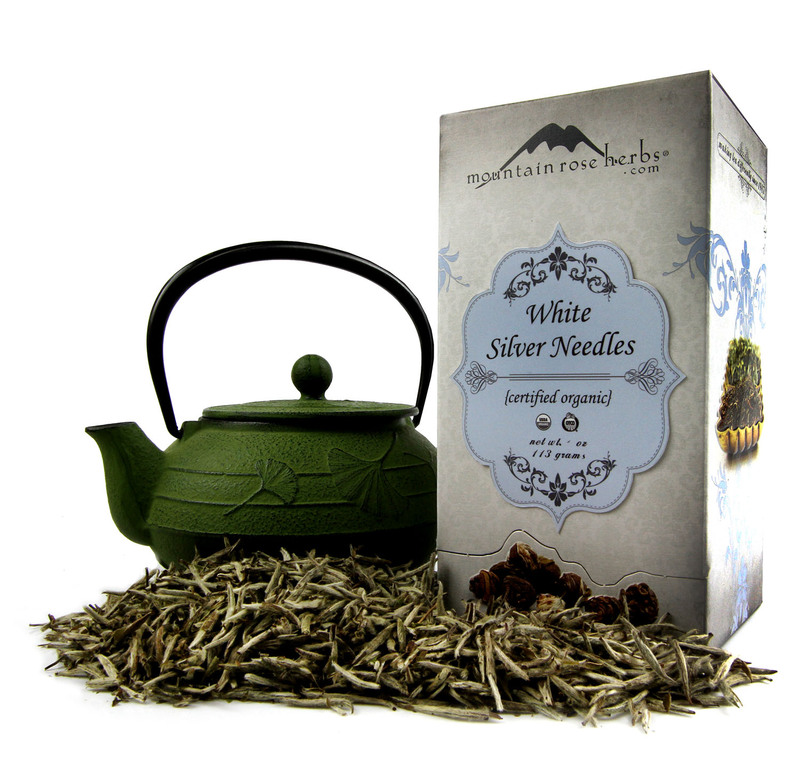 EUGENE, OR – February 21, 2012 – Mountain Rose Herbs, one of the nation’s largest bulk suppliers of organic herbal products, has debuted new sustainable tea packaging made entirely of garbage materials. After two years of research and development, the company has produced a unique box made from 100% recycled newspaper and compostable non-GMO plant cellulose for their line of certified organic loose-leaf teas. This is the only certified organic tea line on the market packaged with 100% post-consumer waste materials. 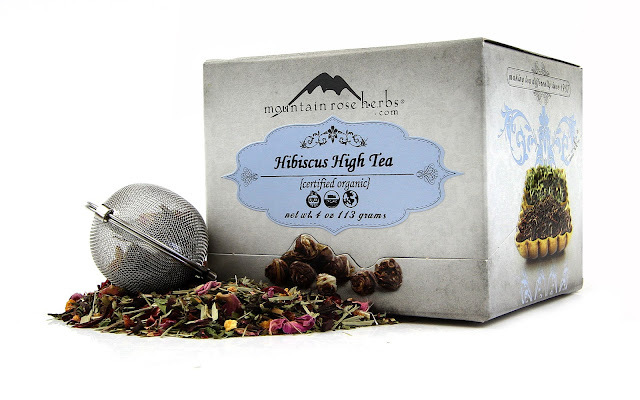 When Mountain Rose Herbs set out to design the new tea line, their focus turned to finding an environmentally conscious packaging option that was recycled, recyclable, biodegradable, and reusable. “When we discovered this recycled newspaper board, we knew it was the perfect fit for our commitment to sustainability. According to our research, this is the only 100% post-consumer waste tea packaging in the industry and that’s huge,” says Shawn Donnille, Vice President at Mountain Rose Herbs. The newly designed packaging features full color photos of the company’s organic teas with multi-layered embossing to create a vibrant 3-demensional graphic effect using environmentally friendly soy inks. Customers will be able to recycle, compost, or reuse the new box. “The unique aesthetic of this tea box is just striking on store shelves, but our customers really respond to the functionality and absolute sustainability of the package. The fact that the boxes are beautiful is just an added bonus,” says Donnille. In honor of Earth Day everyday, DANDELION HOUSE friend and sponsor Mountain Rose Herbs is offering one lucky entrant three of their newest organic teas just in time to relax after a long day in the garden or on the farm! Fairytale Tea: A delicious drink for children and adults. A delightful and inspiring infusion blend full of flowers and fairy magic! It’s perfect for bedtime stories. Contains: organic calendula flowers, organic red clover herb, organic spearmint leaf, organic lavender flowers, organic lemon balm, organic catnip, organic oat straw, organic lemon peel, organic skullcap, organic chamomile flowers, organic thyme and organic stevia. Women's Freedom Tea: A liberating, enjoyable, and flavorful herbal decoction designed specifically for harmonizing a woman's balance. Contains: organic licorice root, organic fennel seed, organic star anise, organic sarsaparilla root, organic ginger root, organic dandelion root, organic cinnamon bark, organic dong quai root, organic orange peel, organic burdock root and organic cramp bark. Peace Tea: This is a gentle and calming nervine blend; a chance for reflection while providing an opportunity to imagine a peaceful world. Takes the stress out of life for a while. A wonderful infusion drink for meditation and quiet moments. Contains: organic chamomile flowers, organic spearmint, organic lavender flowers, organic cinnamon bark, organic passionflower and organic rose petals. ENTER: I know your time is valuable so simply leave a comment saying you wish to enter and tell us what you did this EARTH DAY! We celebrated by constructing our greenhouse! The new retail-ready line includes a variety of 64 certified organic loose-leaf green, black, red, and herbal tea blends in 4oz boxes. For additional information, please call 800-879-3337 or visit www.mountainroseherbs.com. Welcome to week # 54 of The Farmgirl/Guy Friday Blog hop! If you've been looking for an online community where showing off your farmgirl/guy flare is not only okay, but, encouraged this is the blog hop for you! Share your daily doin's on your farmsteads whether you tend many acres, a backyard, community garden or an apartment balcony! Flower Farm Update: My greenhouse arrived last week and if the good weather hold through the weekend I should be able to show you photos next week! I don't know about you but all work and no play make this farmgirl and her farmguy grumpy. So, we packed a bag, the teens ( Max) and headed off to the cottage for some R and R and a little spring cleaning. One of my favorite things to do is to open the windows and sweep out the cobwebs. It was the perfect day to do a little hand washing too! while we brewed a pot of camp coffee! Naturally, we brought some fresh eggs from home to enjoy with our coffee! We made southwestern scrambled eggs for breakfast. ( or if you like your eggs real spicy ) substitute with pepper-jack cheese. Mix eggs, salsa, cheese and onion in mixing bowl. Melt butter in skillet until melted. Add egg mixture and scramble to your liking . Top with crisp bacon crumbles, a dollop of sour cream and you've got your self a tasty southwestern breakfast no matter where you are! tortea! Serve with black beans on the side. Yum! Thanks so much for all you share each week! I hope you are all enjoying the sweet offerings of spring! Welcome one and all to the second annual HEN HOUSE HOP! Here's where you get to " show off " your coops and happy hens to the world! This is a tell all Hen Party! We want to know what kinds of chickens you keep, how many and what your coop looks like inside and out! Do you fancy things up for your girls or keep things looking clean and utilitarian? Did you buy your hen house already made or have you up-cycled material to create a " one-of-a-kind" coop for your backyard flock? Who rules the roost? In other words, share all of your backyard chicken keeping wisdom RIGHT HERE! Help spread the word! Add my button to your sidebar. This Linky party will be open for two weeks! At the end of the party there will be a SURPRISE giveaway for one lucky entrant! I can't wait to get hopp'n! Feel free to share your links on Dandelion House facebook too! I'm sharing this hop with the wonderful Homestead Revival Barn Hop community too! So sorry to leave you all hanging for part 3 of my photo-story. Deb's keeping me pretty busy in the backyard right now! 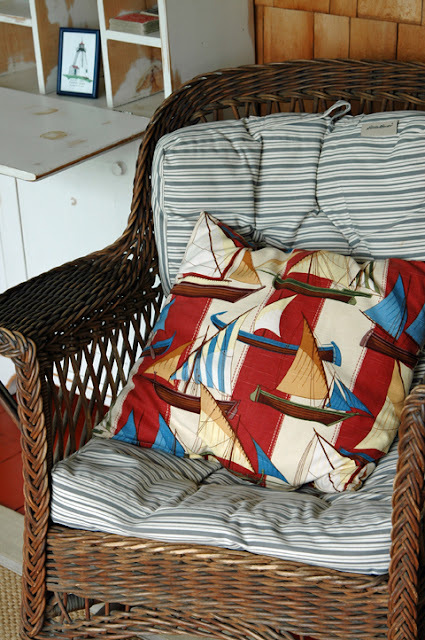 In the meantime, here's hoping YOU have some time to do a little " porch sit'n " this weekend! Welcome one and all to the Farmgirl/guy Friday blog hop # 53! If you've been hopping with us for any length of time you know what a wonderful group of folks gather-up for this event each week. But, did you know that we have some young " blogging farmerettes" who have recently started linking up? It's my pleasure to tip you off to their adorable farm friendly blogs. In Tayet's Shoes and Flannery's This Farm Girl's Life . This farmgirl has been tapping away on the her keyboard in between gardening chores this week. 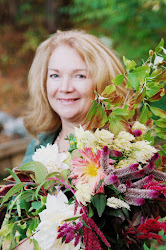 I'm honored to be a contributing writer for author Sonya of Kanelstrand Blog. Simple Living for Humans. I'm one of several other like-minded writers who have the honor of joining in the simple living conversation via a once a month post. Stop by and meet the other contributors, say hello to Sonya and check out the new e-mag she just launched called the studio. Sonya is a passionate supporter of Eco- friendly and hand made products. The studio is her place to show-case talented artisans and their hand- made goods. Now it's your turn to play show and tell! Time to link up for your weekly does of farmgirl soul-food! 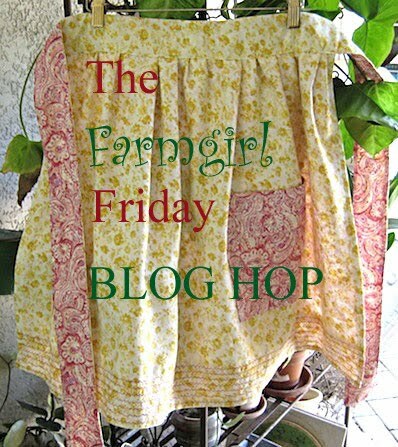 Here are the rules for the Farmgirl/boy Friday Blog Hop! Don't forget to swing by the MJF BEACHfarmgirl blog for this weeks post Daffodils, Dahlias and Dream-work! Dear friends, Happy Tuesday! Here's hoping you all had a wonderful Easter Sunday and a restful weekend surrounded by your loved ones and good eats! 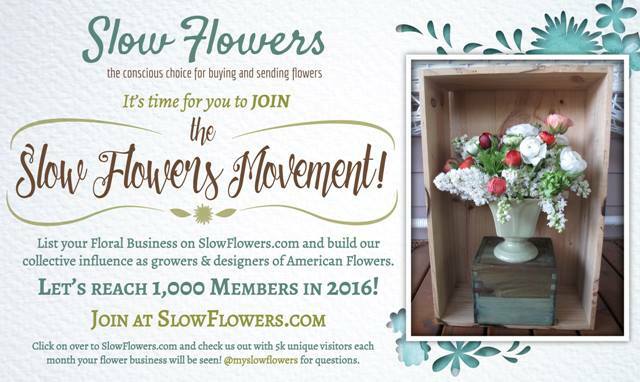 Last week was a productive week as I continued work to make my dream of being a backyard flower farmgirl a reality! I visited my favorite local agricultural/nursery center to pick up Chicken Feed and low and behold they had a beautiful selection of Dahlia's to choose from. I had done some research online and made a wish list. 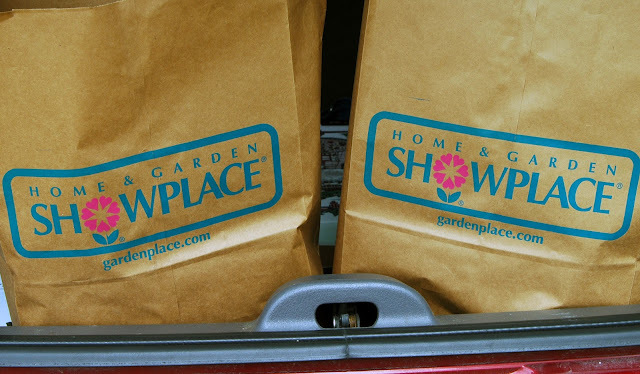 Turns out, they had a terrific selection so I went ahead and purchased my first 19 bags ( two and three tubers each ) of Dahlias! The range of colors and petal sizes is staggering! I researched what would be the best soil for filling my raised beds and got a good lead on where to get a nice mix of organic mushroom compost and top soil. Dahlias can be planted two weeks after the last frost date. If you want to know your probable last frost date check out this fun site by Farmers Almanac! Here you can see the inside of the stone tiles leaning against the wooden frame. You have to visualize with me! Imagine it filled with flowers and surrounded by a picket fence! This bed is filled with organic matter from my yard. It's a mix of partially decomposed leaves, pine needles and some compost which as been laid over cardboard sure to bring worms to the surface! I am in the process of adding the bottom layer ( 3-4 inches ) of organic matter to all of the raised beds. I'll then add the top soil/compost mixture then I'll top all beds with chipped wood to keep weeds at bay and moisture levels even. 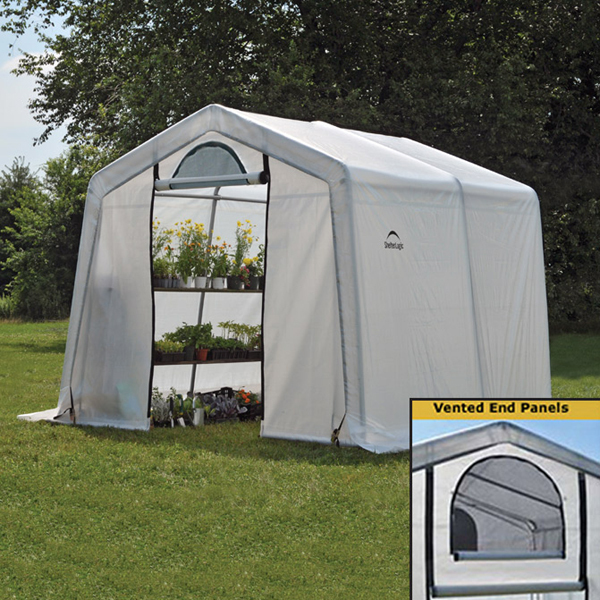 I also ordered my Greenhouse! 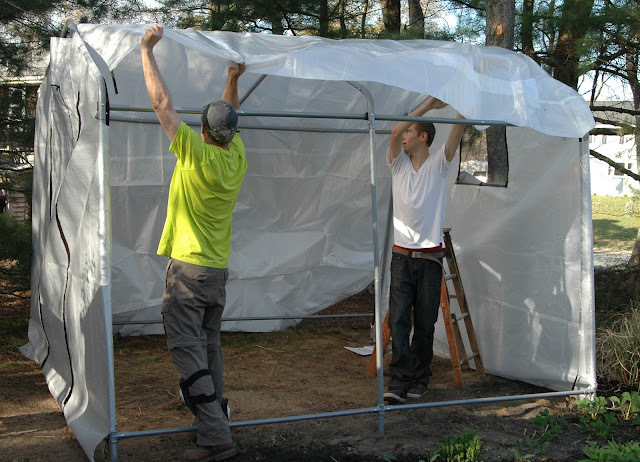 After much reading and debate about what and where to add a cold frame, hoop house, or greenhouse in our backyard we decided on the 10 x 10 x 8 greenhouse made by shelter logic. We got a great price from Tractor Supply but Shelter Logic also has theirs priced well at 35.00 higher than what we paid. I read mostly positive reviews. I had my heart set on a hoop house, but I think this little baby will serve us just as well for the cost, type of use and the space we have available! It is a backyard after all! It will be perfect for starting seeds early, and extending the season for some veggies as well. I still need to buy shelving, seed trays and organic potting soil. Next year, I'll be able to get an earlier start on planting seeds, but, I still think I'll have plenty of blossoms to share come summertime! Once we have completed expenditures for the first season I'll do a breakdown list of materials and costs. What's new in your backyard farmyard this week? I'm sharing this post with Heidi and friends over at her Country Garden Showcase Hop! Come meet the others! WOW! Welcome to week # 52 of the Farmgirl Friday Blog hop! A milestone to be remembered! As I think back over the last year of hosting this hop I am in awe of the talent and generosity everyone has shared here. We've had a REMARKABLE year of watching homesteads, farmyards, front yards and city decks blossom with creative ideas stretching across the United States, into Canada, the Netherlands, Australia, and beyond! Quilts, clothes, and totes have been pieced together on cold winter days. Gardens have been dreamt into fruition, pots have boiled with delicious soups and stews, ovens have baked countless of loaves of homemade bread, pies and scrumptious one- dish dinners. 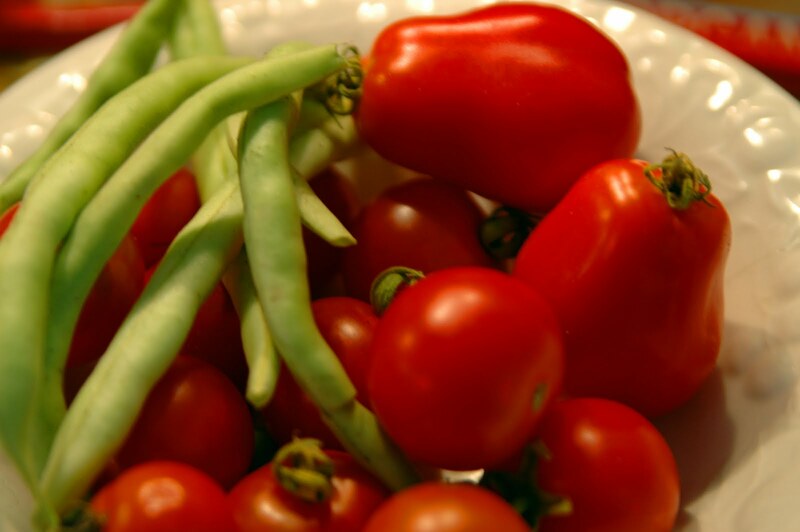 Tomatoes have been canned, cucumbers pickled, and more jams and jellies have been put- up than you can shake a wooden spoon at! Bee's have been kept and honey harvested. Barns have sheltered the birth of new life in the wee hours of the morning, spring chicks have been hatched ( and delivered ) cows and goats have been milked, cheese and soaps have been made. Our homes have been given UP- DOS galore as we've made-do and- made- use of others castoffs. We've made our own homemade laundry soap, hand lotions, shampoo and cleaning supplies. Fences have been mended, barns restored and old ways along with them. Clothes have been hung out to dry, but no dirty laundry has been aired! How refreshing! A year of holidays have come and gone, children have been loved, and families have grown stronger, more self- reliant. And, " new " friends have been made. Friends who know our sadness when we lose a chicken to a predator, or disease. Someone to reach out to when despite our best efforts, our vegetable garden fails, someone suffers an illness, or loses a job. Friends to laugh, LEARN and celebrate with, inspire and be inspired by! Friends who find joy in encouraging others day to day. Yes, I'm talking about all of you! Thank YOU from the bottom of my " farmgirl " heart for your friendship, encouragement and inspiration for the last 52 weeks! What's your favorite thing about Farmgirl Friday? Recipes, farming, gardening, up cycled makeovers, crafts, quilting, home remedies, bee keeping ,chicken keeping, goat's and cows? Do tell!!! I'm so excited to invite you all to the second annual Hen House Hop starting Tuesday April 17th! Here's where you chicken keepers get to share your stories, recipes, and wisdom about keeping backyard chickens.
" Party Guidelines " just to get your story tellin' juices going! Show off lots and lots of pictures of your Hen House and ladies. Tell us all about your unique coops and runs, what breeds of chickens you keep and why. We'll get hungry on the hop so bring your favorite egg dishes along. Oh, and don't forget to tell us who " rules the roost" in your backyard flock. Be sure to tell all your friends about the Hen House Hop! Grab the Hen House Button and put it on your sidebar to promote the hop! Last year we had 20 amazing entries! Lets' see if we can beat that number this year. The more entries we have the more fun and inspiration there is to share! Mother hens, you've got two weeks to get your posts ready then come back here on April 17th to link up! In the seven years we have been keeping backyard chickens I've never seen an egg as small as the two pictured above. Not in our nesting boxes anyway. Our daughter did a Google search for tiny eggs and here is what we learned about these mysterious mini-eggs! One of your hens may be very young. For the first few weeks pullets are beginning to adjust their internal " egg factory". They can produce thumb sized eggs called peewee Eggs. They are perfectly good to eat, but usually have no yoke and sometimes these small " practice eggs " are are empty. It's possible a bantam breed of pullet will also lay pee wee eggs. Naturally we had to crack them open and see for ourselves. They were yoke-less but not empty. Each egg did have egg whites. One thing we are sure of is that it is most likely one chicken laying the peewee eggs. 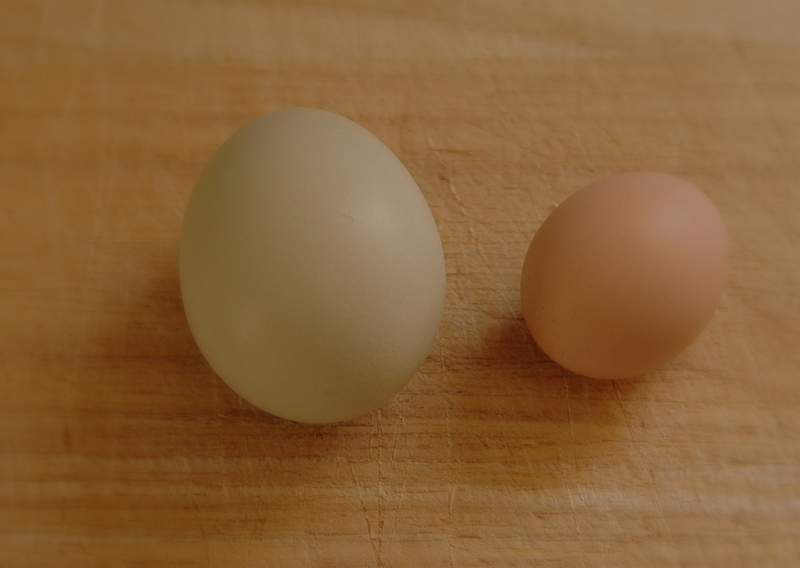 They are both the same color and Easter Egger's lay the same color egg all the time. Peewee eggs can also be used for pickling. Typically a peewee egg weighs around 42 grams. Peewee eggs are generally not sold in groceries or supermarkets but are often given to bakeries and other establishments involved in food processing. Do you think I'm kidding? Chickens are just like us girls! They LOVE a good spa day after a long winter. They don't go for deluxe mud wraps, massages, or paraffin wax treatments. They know how to keep it simple. All they need for a proper spa day is warm, dry soil and a bit of sunshine! 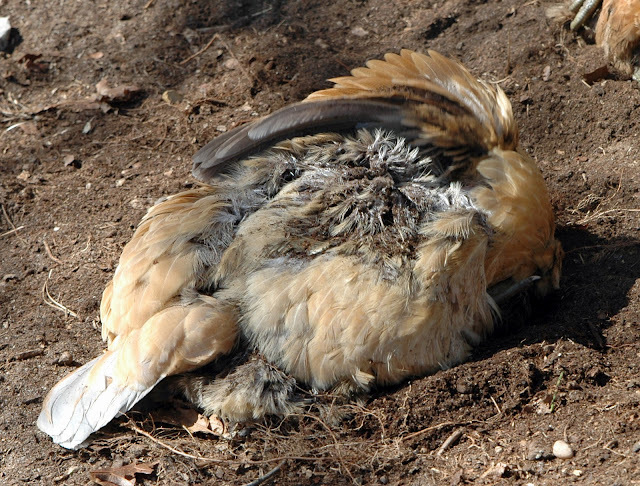 At first glance ( if you didn't know chickens) you might think this gal was in serious trouble if not dead! If I was a mean blog friend I would try and " fool " ( being April fools day and all ) you with this image by making up a horrible story about how this sweet girl met her maker. But, I draw the line at jokes like that when it comes to my girls ( and yours ) !!! What you are looking at is one happy chicken deep in her first dust bath of the year! 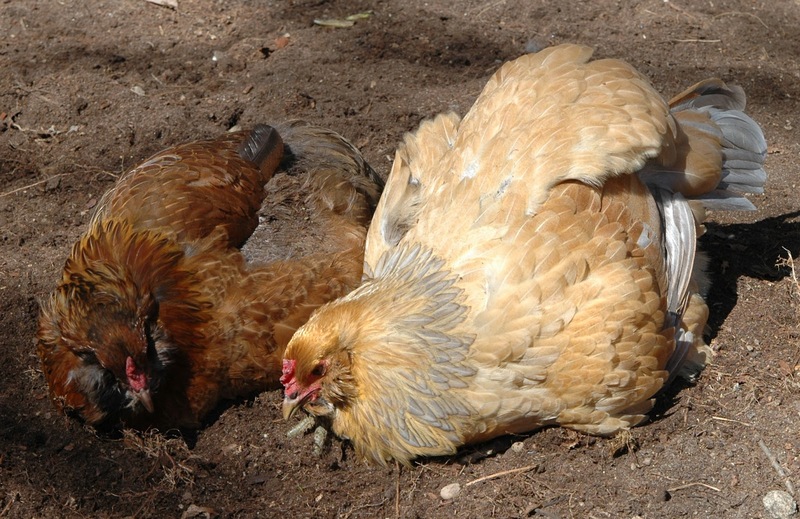 Chickens take dust baths in dry dirt to rid themselves of mites, parasites and to clean their plumage. Another thing we have in common with our chickens is that they like to go to the spa with a friend or two. Spa day is always more fun with friends! Don't you agree? If for some reason you don't have a place where your girls can have a regular dust bath, you can provide one for them. Simply fill a large rubber-made bin with fresh dirt and place it away from their food and water. Place your chicken/s in the bin and let them go to town fluffing, dusting and pecking away!